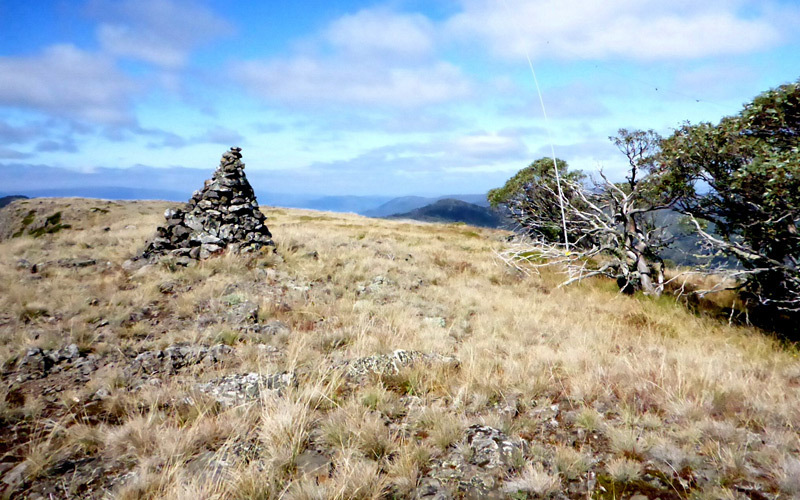 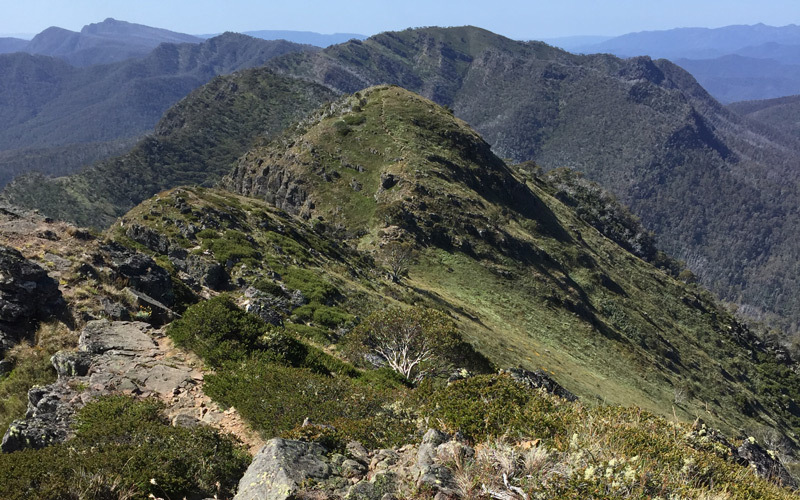 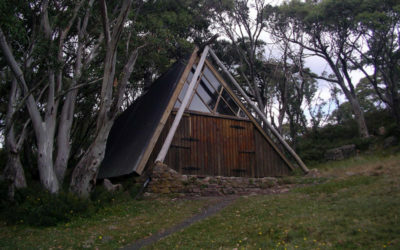 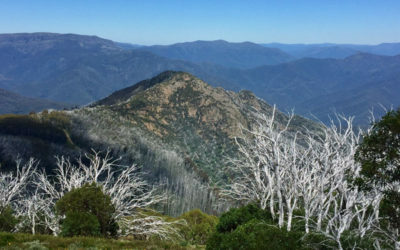 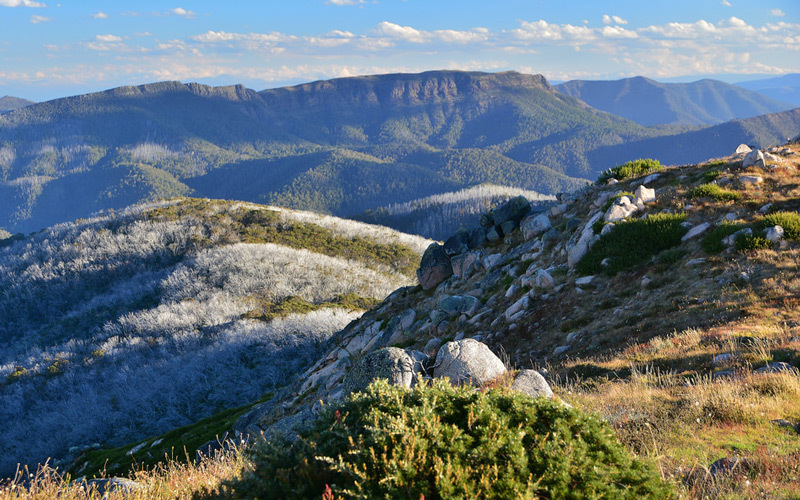 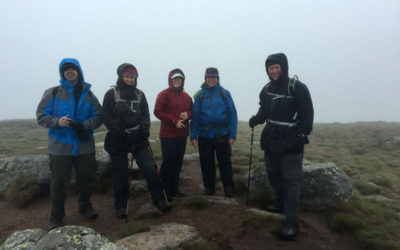 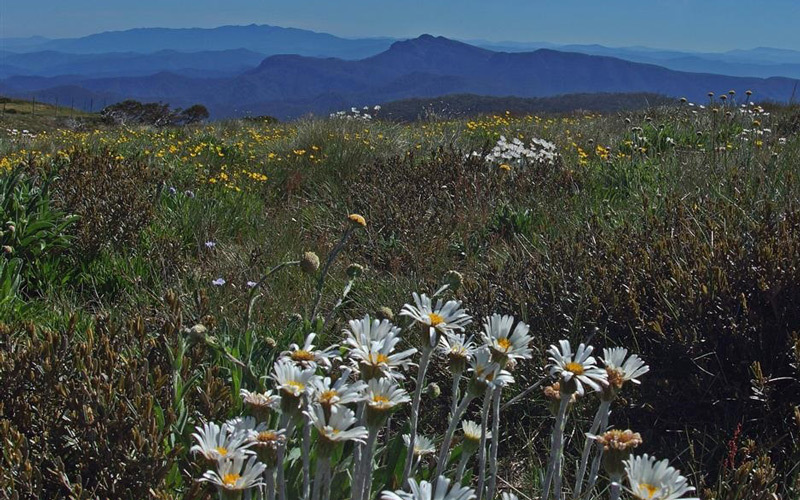 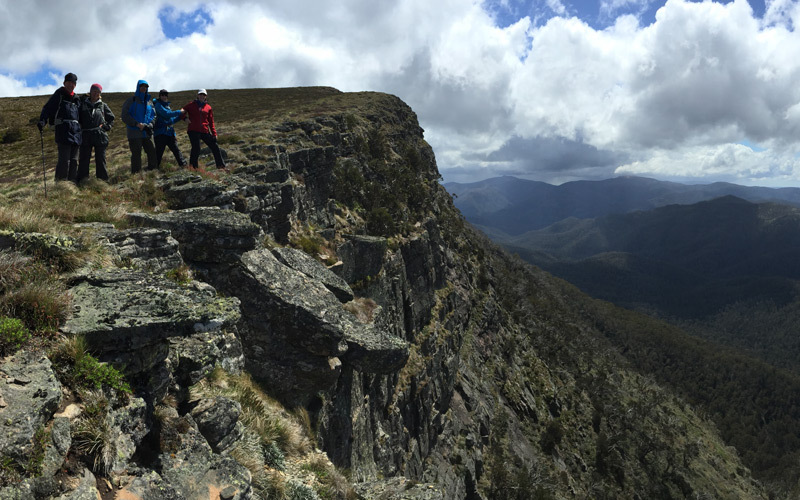 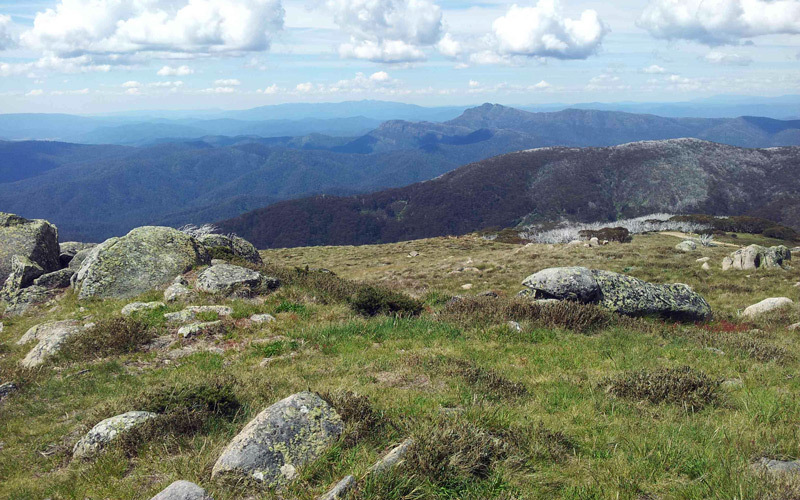 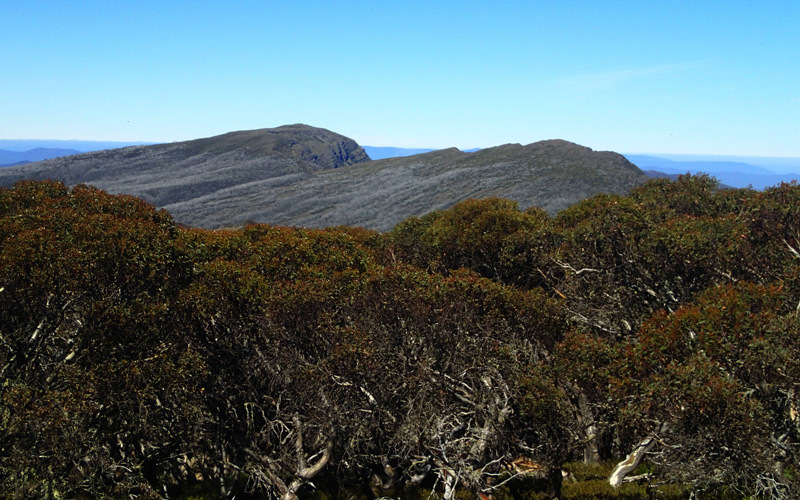 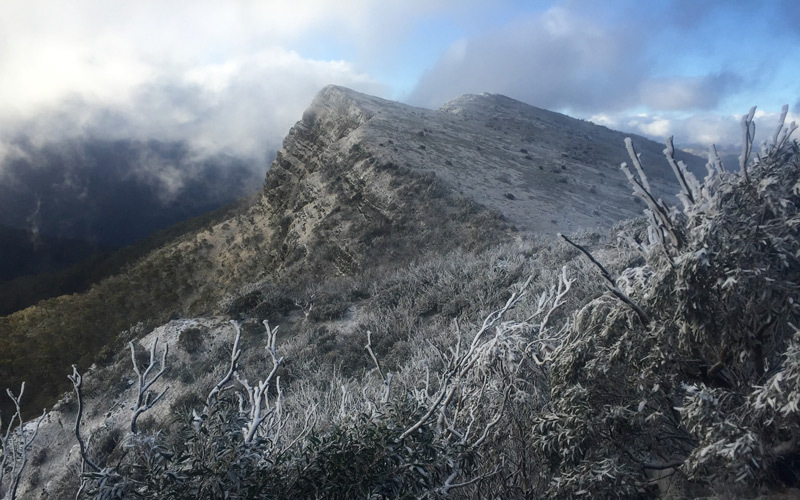 The Buller Huts Trail traverses some of Victoria’s most spectacular mountain summits. 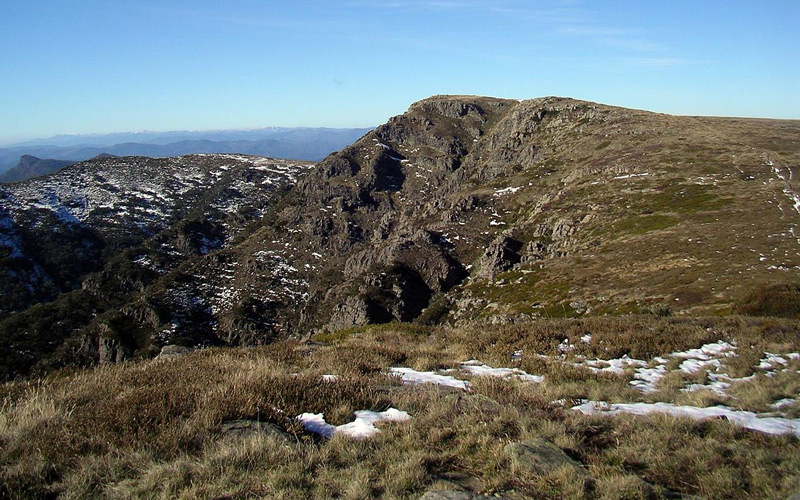 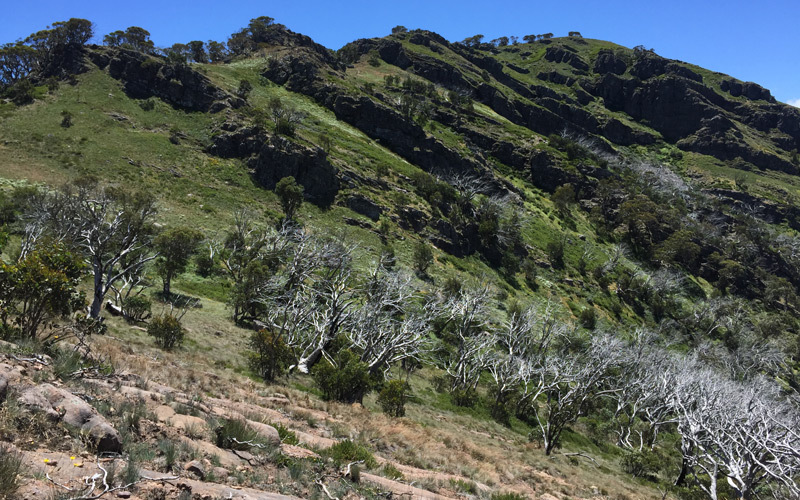 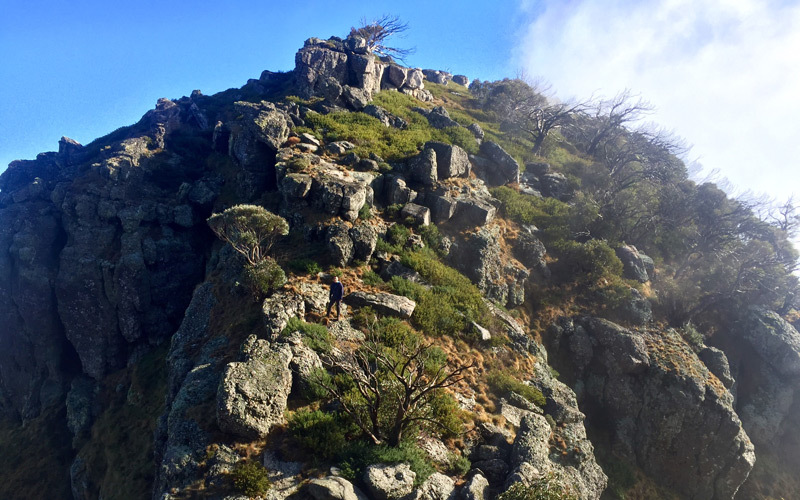 These include Mount Buller, The Bluff, Mount Eadley Stoney, Mount Lovick, Mount Magdala, Mount Howitt, Mount Buggery, Mount Speculation, Mount Koonika, The Monument and Mount Stirling. 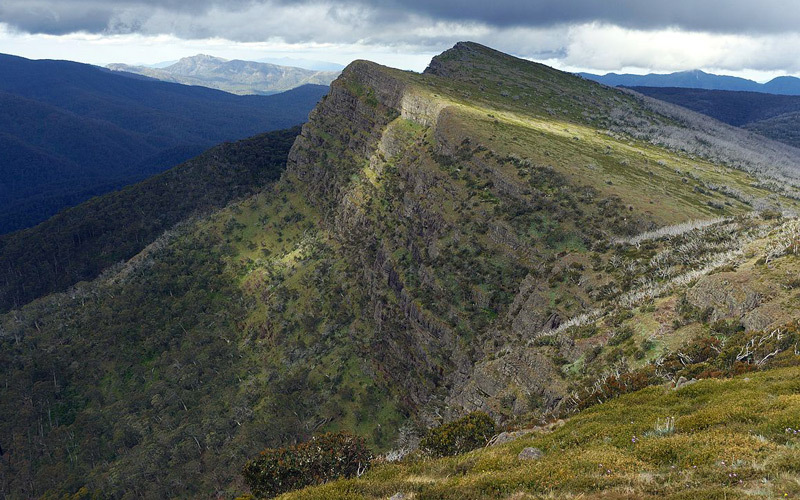 There are also optional side trips to King Billy 1, King Billy 2 and Mount Cobbler. 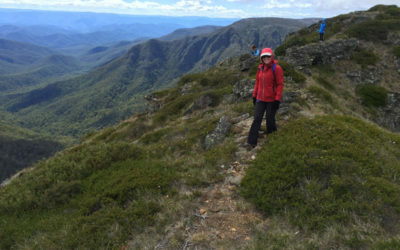 The following summits can be attempted during optional side trips. 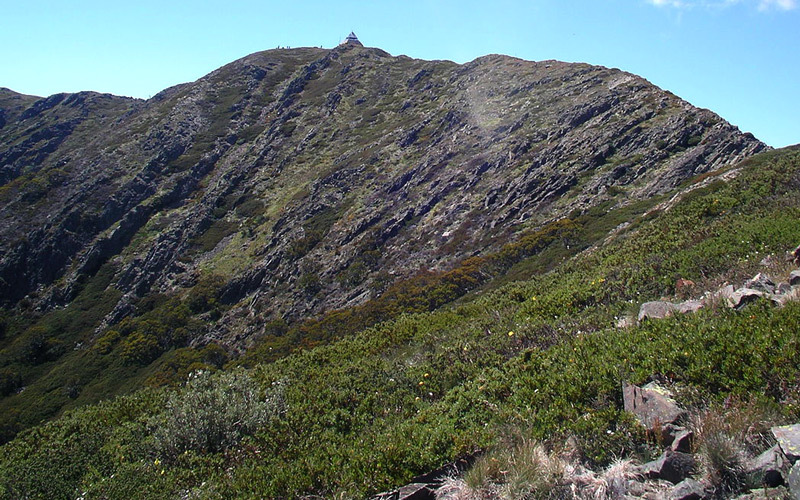 Side trips will extend the overall duration of the trek. 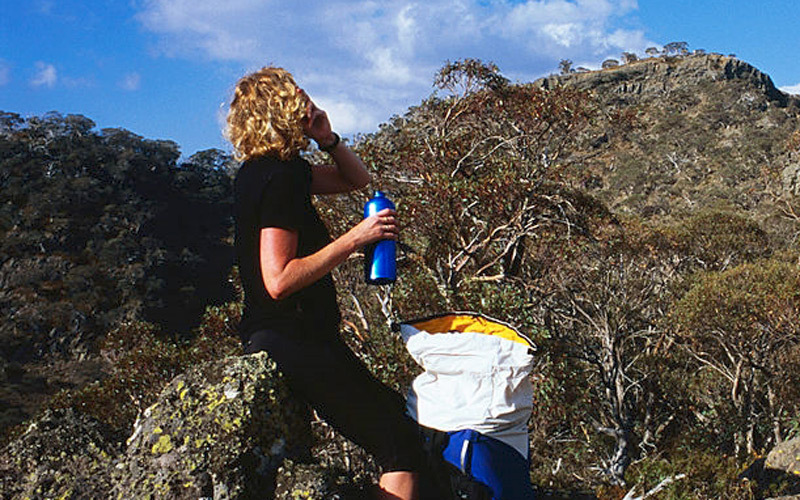 Check the day-by-day itinerary for more information.